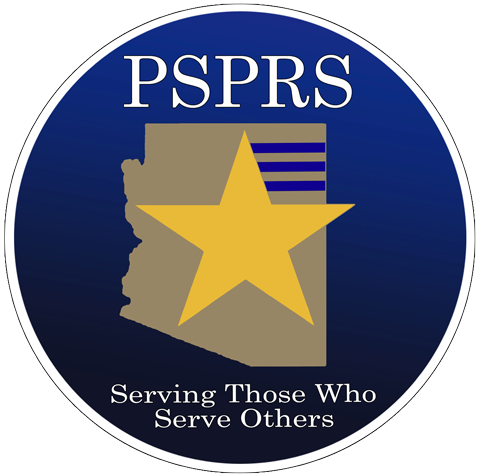 The Golder Ranch Public Safety Local Pension Board is responsible for making decisions that are related to PSPRS retirement benefits under the pension plan. The Local Pension Board is also responsible for communicating and reporting all matters to the Public Safety Personnel Retirement System Administrator. The Local Pension Board consists of five members. One member of the Local Pension Board shall be the Clerk of the District Governing Board, and shall act as the Chairperson. Two citizens appointed by the Clerk of the District Governing Board. The last two shall be District Firefighters who are elected by secret ballot. The elected Members shall serve staggered four year terms. The Members appointed by the District Governing Board shall hold office until the next regular District Governing Board Meeting held in December and until their successor is appointed or until his/her failure to continue to meet the qualifications for his/her appointment. Each Firefighter that is elected shall hold office until his/her four year term expires. Annual Local Pension Board Meetings are held in December-January of each year. The Chairperson can elect to conduct Special Board Meetings throughout the year when it is necessary.